"Wonderful photography and interesting facts make this book ideal to browse through at your leisure. It's stunning and a real keep-safe. A must have for all fashionistas." 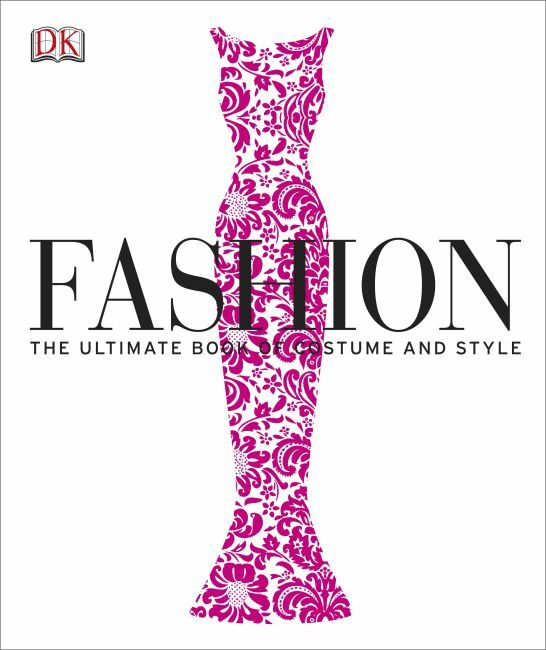 "It is a fascinating insight on the way fashion has changed and developed over 3,000 years." Fashion is the definitive guide to the evolution of costume and style. Tracing 3,000 years from the early draped fabrics of ancient times to today's catwalk sensations and with a foreword by fashion guru Caryn Franklin, this is your own personal fashion show through history. Breathtaking in its scope, Fashion is packed with over 1,500 costumes from around the globe and lavishly illustrated with a mix of original fashion plates, archive images and commissioned photography. Plus features on famous trend-setters, fashion icons and designers from Jackie Onassis to Alexander McQueen bring the world of fashion to life. Fashion is guaranteed to add style to your bookshelf; with its luxurious textured fabric jacket and spine, it's the season's must-have for anyone with a passion for fashion.